When you need it the most, hiring a Sitter is available and easy. Our Sitting Service is perfect for parents looking for Professional, reliable and loving care for their children. When hiring a sitter for work, errands, appointments, weekends out of town and even date nights, our Sitting services are available. 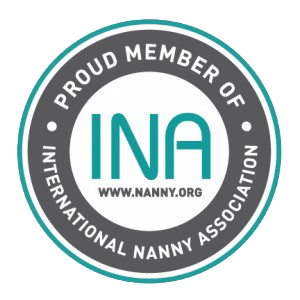 If you have a full-time Nanny, but your Nanny is on vacation, this is a wonderful and helpful option for you as well. In most cases, we can fill your Sitting needs in 24 hours based on timing, location and the length of time needed. We strive to meet every parent’s needs and in temporary or short-term childcare we provide and employ the same standards of quality and loving care for your child or children. At NW Nannies, our criteria is the same for our “sitters”’ as it is for our Nannies. Below, see our criteria for hiring a Nanny. Experienced childcare provider with comparable education and experience. When hiring a sitter, it is equally as important that the quality of care for your child or children is nothing but the best. Transport children to outside activities if needed. Our Sitters at NW Nannies are here to assist you with your part-time and sometimes unexpected childcare needs as if they cared for your children everyday. At NW Nannies it is imperative that you as the parent, feel safe and secure while your children are in our care.